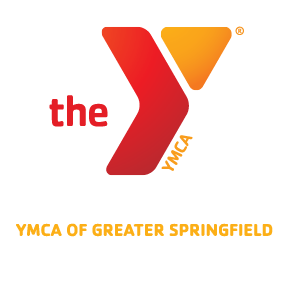 Welcome to Aquatics at the YMCA of Greater Springfield! 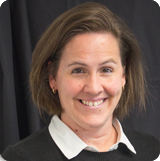 At the YMCA, we offer many different programs to suit the many different abilities and needs of the community. Beginning at age 6 months and servicing through Active Older Adults, YMCA Aquatic programs have been part of our community for many years. 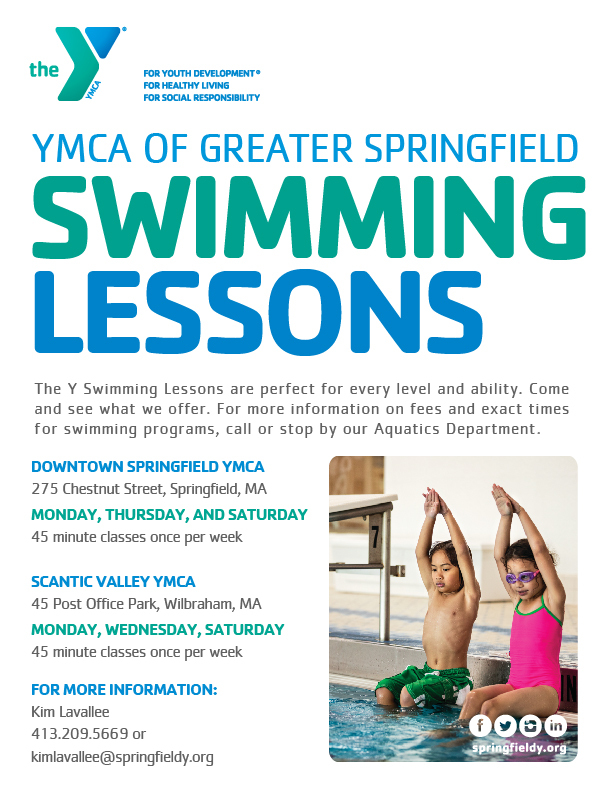 Swim lessons (class and private lessons are available), water aerobics, CPR and First Aid, Lifeguard Training, Water Rehabilitation, Water Arthritis, Community Rowing, and Backyard Pool swim lessons are all programs* offered at the YMCA of Greater Springfield. We cannot offer make-ups, credits, or refunds for any missed classes during the session. Classes that are cancelled for any reason by the YMCA will be rescheduled by the Aquatics Department. Please note that any class with fewer than three participants is subject to cancellation.